Dr. Jess Liu is a dedicated professional committed to Periodontics who focuses on giving you some of the best treatments in periodontal care. Dr. Liu spent his childhood growing up in Southern California and graduated from the University of California, San Diego with the major in Biochemistry and Cell Biology. He then moved to New York city, where he studied and received his Doctor of Dental Surgery degree from New York University College of Dentistry. After receiving his doctoral degree, he then completed a year of General Residency Program at Maimonides Medical Center located in Brooklyn, New York. 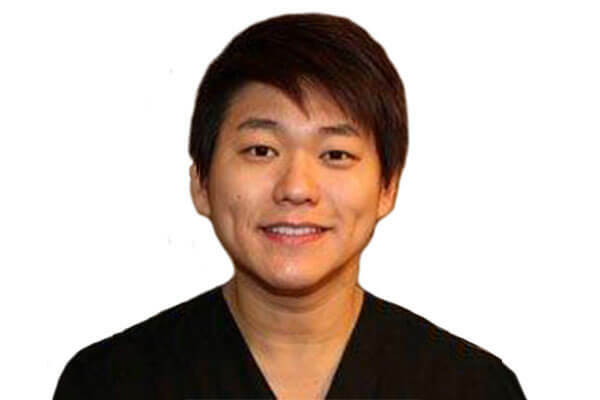 After Practicing one year of restorative dentistry, Dr. Liu then decided to pursue his passion in the specialty of Periodontics and completed his advanced specialty training in Periodontology at Boston University Henry M. Goldman School of Dental Medicine where he received extensive training in minimally invasive surgical techniques and implant placement. Currently, he is an Assistant Clinical Professor at Boston University School of Dental Medicine, Department of Periodontology.